Hey guys. Recently someone asked me a slew of questions. He, along with a number of other questioned Batman’s ways. I started writing out the answer. Then realized I was writing a lot which would be a shame if it were wasted on just a chat exchange, so here I am answering a question many may have thought about. You can also consider this my late #BatmanDay post! 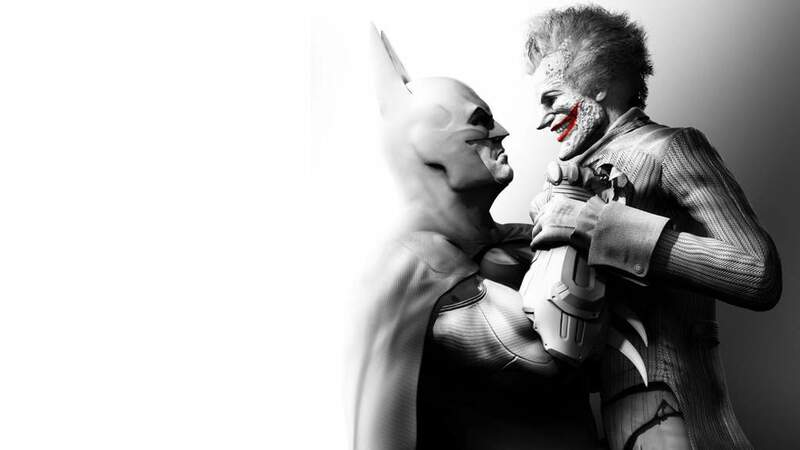 In Arkham City, why did Batman get all sad and stuff when Joker died? The DLC released after that even stated that he wasn’t the same after Joker died. I don’t understand. Batman’s purpose is to stop anyone’s deaths from ever happening. He acknowledges that by saving joker, as he planned on doing, more would die. For sure. He never gets sad when there are more Joker victims (which is somewhat Batman’s fault because he keeps going out of his way to keep Joker alive and then lock him in Gotham’s crap prisons), but he’s sad when the Joker dies from poisoning himself with Titan and getting his cure destroyed. It honestly seems like Batman has problems. Some serious mental problems. Then there’s that whole “if I kill Joker he’ll win” issue. What does Batman think this is? Some kind of game? Like, I have always had a problem with his morality. People’s lives are at stake. Who cares who wins? Just do what you need to do to stop more people from dying smh. “Gotham deserves better than that”… yeah Batman, because what’s better than people in Gotham coming to their senses and killing that psycho Joker? Having Joker kill as many Gothamites as he can. This is a question that requires two approaches. 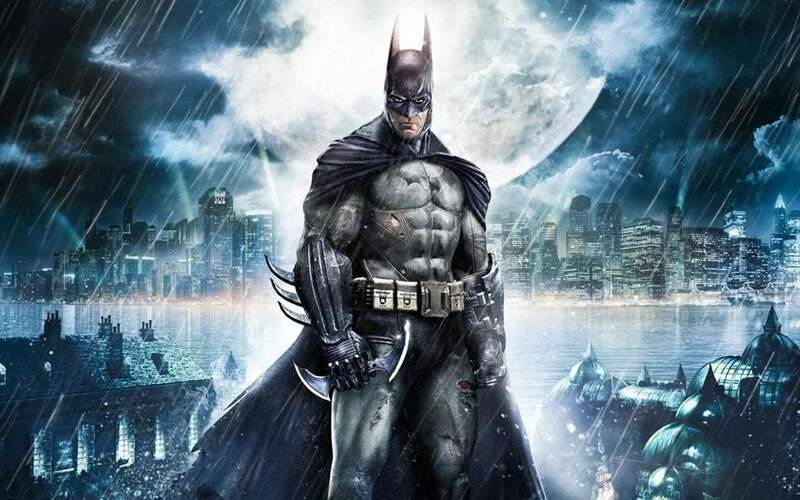 Your question consists of an overall assessment of Batman and then the more specific one found in the Arkham games. Let’s first touch base on the overall one. Indeed, Batman is not a killer. He will save your life at every cost! No matter how evil you are, he will find a way around it. He’s a good man, who doesn’t wish death even upon his enemies. If not, if he’ll resort to killing, he’s lost himself. There have been storylines in the past (one in particular Final Crisis where Batman resorts to killing) that try to disassemble this part of him to show the stakes of the situation. Those moments are dumb and should be treated as such One More Day is treated in Spider-Mythos. No killing, you can call “part of his rule” but it’s a rule because it’s part of his moral code. It’s not some cheap layer added to the mix to make him stand out from other heroes and make him interesting. This is what he truly believes. It’s what Batman has come to believe over the years, since his creation. So yeah, Batman will always try to find a way around killing to save the day which sounds like a cheap rose-colored glasses version of heroics yet that too is often misplaced. The proof shows Batman doesn’t always succeed. He isn’t always prepared for the worst. People die because of this. This connects us to the first main question posed which is, why doesn’t he let Joker die if it could prevent the deaths of others. There were a bunch of storylines that tackle this exact question. 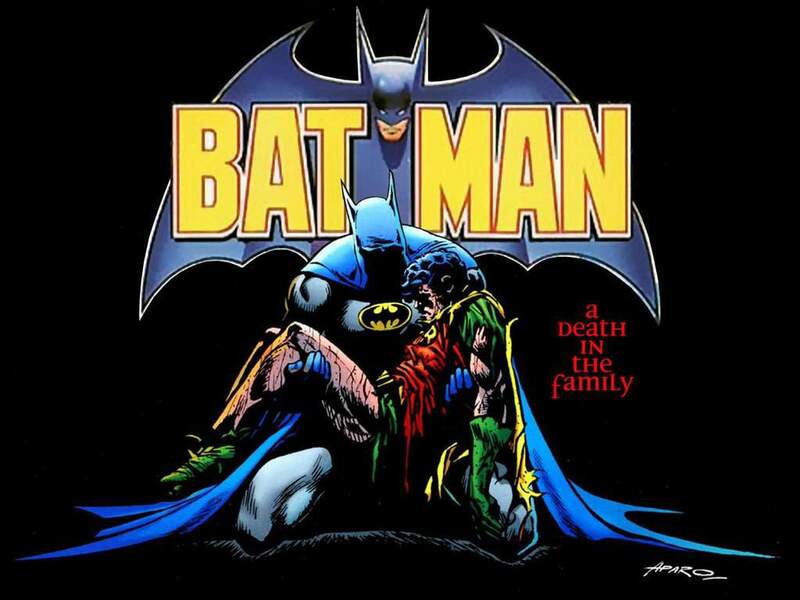 Most popular of which are Death in the Family and Under the Red Hood. The question assumed. Batman doesn’t feel bad for those deaths, but you’re wrong. One of the big things is Batman is very much moved by what Joker’s mayhem induces. His adopted son was a victim of that, Jason Todd. He died, but he still didn’t kill the Joker. Calling him a criminal because he refuses to murder the Joker is a flawed way of thinking if you ask me. That’s like calling Spider-Man or Superman killers. The thing is Batman is probably the one who can get the closest to the Joker in Gotham. Would he continue his reign of presence if Batman were to stop existing? Many would say yes. I’d agree with that, myself. But that misses the point. Batman saves lives from countless more villains. Joker tries to get in the way of that. Bruce is already doing everything he can to be a hero. If that’s how unfairly you wanna go after him, I could flip the table. What are you doing to stop criminals? Bruce made the choice to get up from his couch and stop crime. If you think not choosing to take the extra step to kill them is considered villain worthy then you deserve a death penalty for not making any step whatsoever. I mean why go after the guy that’s doing something if we can criticise everyone, let’s be fair here. Another thing is why are we blaming Batman if it’s the criminals killing. Sure, the Joker is fueled by Batman’s existence but would you justify the means of a stalker who too is driven by another person? Worse, would you blame the person getting stalked like you did Batman for the perpetrator’s actions? Here are some follow-up questions to think about. So the main thing is Batman is not a killer for trying to save people with his code of honor. He’s a hero who doesn’t allow crime to corrupt him like it did Joe Chill. 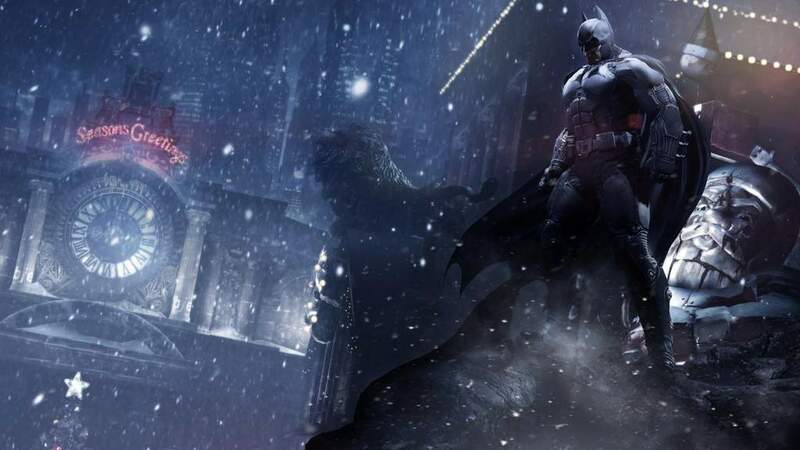 And now we finally come to the second part of the question about Arkham City. Now, I’ll have to admit, I haven’t played the game in a while and more so its DLCs. I already touched base with this part of your question when pertaining to Batman’s feelings on the Joker’s victims. So I’m going to stop myself here before I say anything dumb about the game that I shouldn’t. With that said, I hope I was able to answer at least half the question. And this brings this post to a close. Was I able to change the minds of skeptics? Let me know in the comments. I’m curious to know how many of you still think this. Next Comic Book Characters, A Sign of the Times?